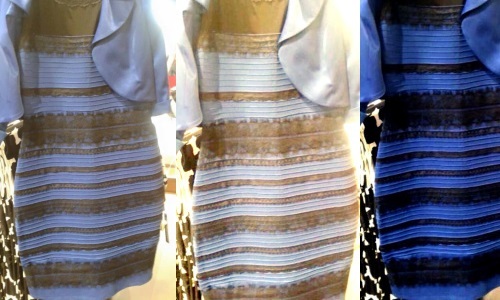 In the mass flurry of viral Facebook posts, news pieces and arguments on the internet about the white and gold dress (or blue and black), it’s hard to determine the actual color of the white and gold dress. Whatever you believe, let’s all agree about one thing, –there are a million things that would look better in that awful white and gold (blue and black) dress. 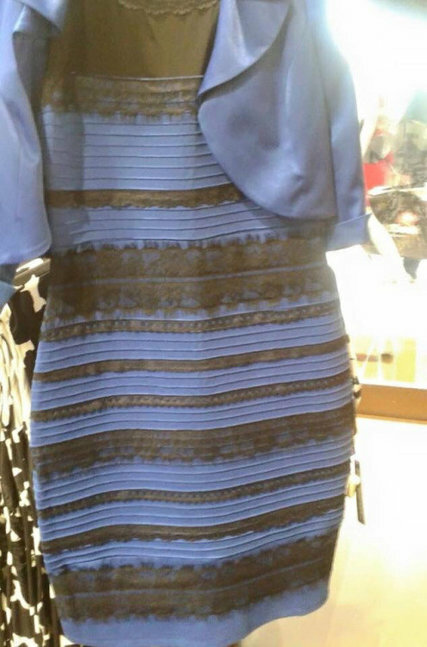 Okay, we gotta ask, what colors do you see? Let’s face it, monkeys are amazing. Heck, even our mascot is a monkey! 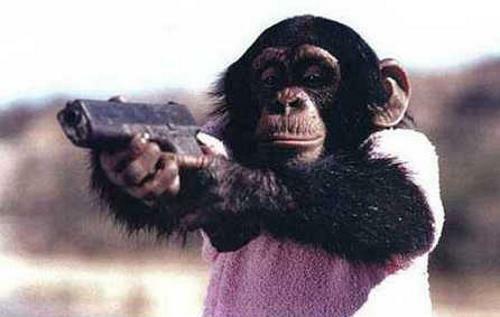 Any fashion get-up you could come up with, a monkey will rock it harder. 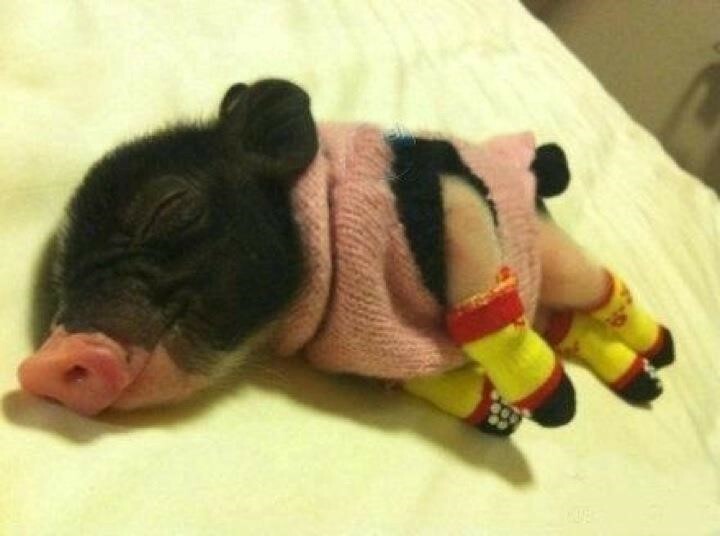 Okay, just look at the adorable picture below. 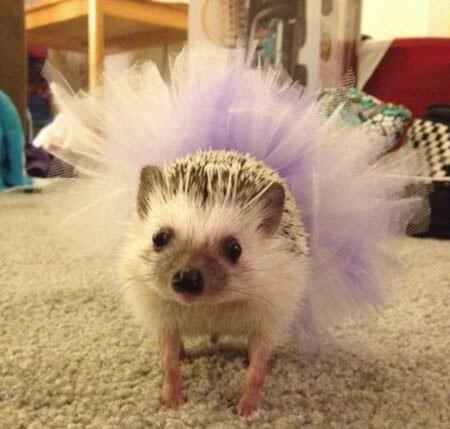 Hedgehogs are both adorable and terrifying at the same time, making them the most interesting kind of animal. Those spikes look like they could make you blind.